Paintball is a sport between two teams whose players are equipped with protective mask and launchers. The goal varies depending on the scenario and the category of games: the silsim (military tactical simulation), the recball (recreational) and speedball (competitive). The aim is to achieve the objective given by the referees. The player is eliminated when touched by a ball and it breaks. With family, friends or alone, and according to the formula you choose (1 hour, 2 hours, half day, one day ...) It is not necessary to have already done horse riding to come to the Ranch, all horses were chosen with care and know how to adapt to the character of the rider. So prepare your camera! Explore the forest trails and book your quad ride! 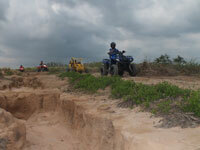 With friends or family discover the joy of a quad ride. 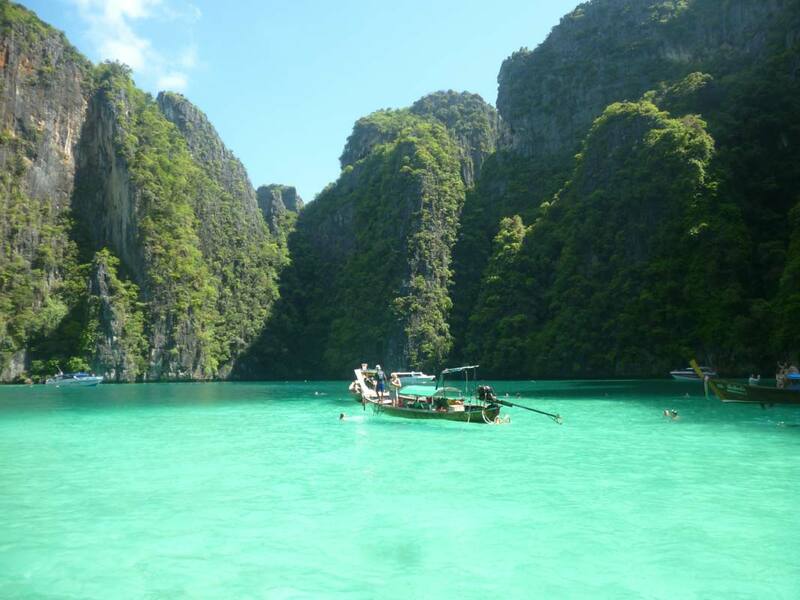 Learn how to become a quadeur the time of a hike in spectacular environment of Phuket. Our quad activitees is perfect for exploring this off-road vehicle either alone, with family or friends. Discover Phuket quad trails. This sport can be a fun activity for the whole family. 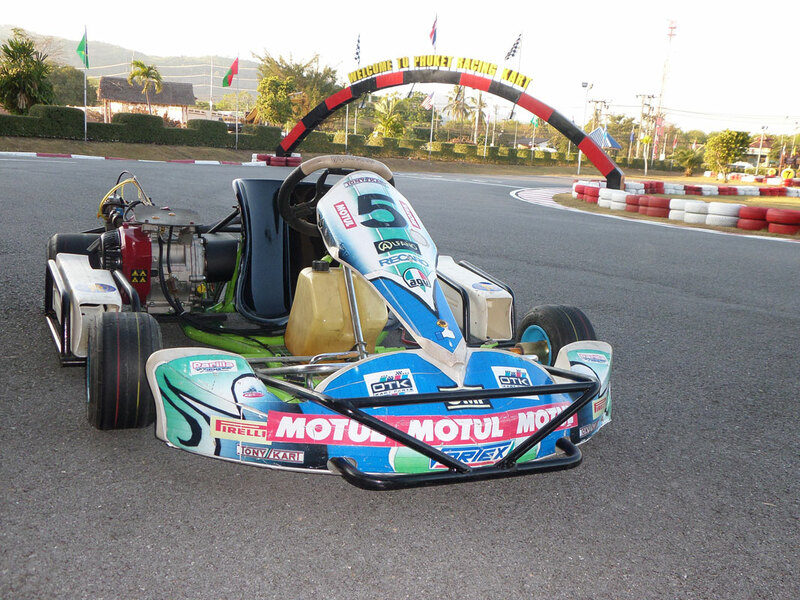 On this tour you will cover a distance of 600 meters per turn at the steering wheel of one of the 16 karts with displacements ranging from 100cc to 230CC. You also have two-seaters and small models for children. The karting circuit is located near Chalong in Phuket. Like shooting, or you just want to try it one day in your life? 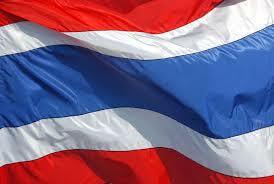 So do not miss this chance during your stay in Phuket. Indeed, you have a great shooting range in Phuket, open to everyone, without the need for a license or special formality. You will be taught by a trained instructor who will teach the use of weapons (sniper rifle, Colt .45 auto, 9mm pistols and revolvers, rifles and shotguns 22LR, shotguns, replicas of M16 and other weapons of war) before you try the weapon of your choice. Do not miss this unique experience to ride an elephant for an hour or two in the jungle overlooking the Andaman Sea, on the back of an elephant. Depending on the duration of your ride, you'll even have the opportunity to get close to the sea after going below the hills that overlook. Animals are treated well and are often converted after use for work. They are quiet and offer you a pleasant feeling of calm by sharing with you their nonchalance through the jungle of Phuket. With family, friends or alone, and according to the formula you choose. It is not necessary to be an accomplished athlete to do the activities we offer. Do not hesitate ! 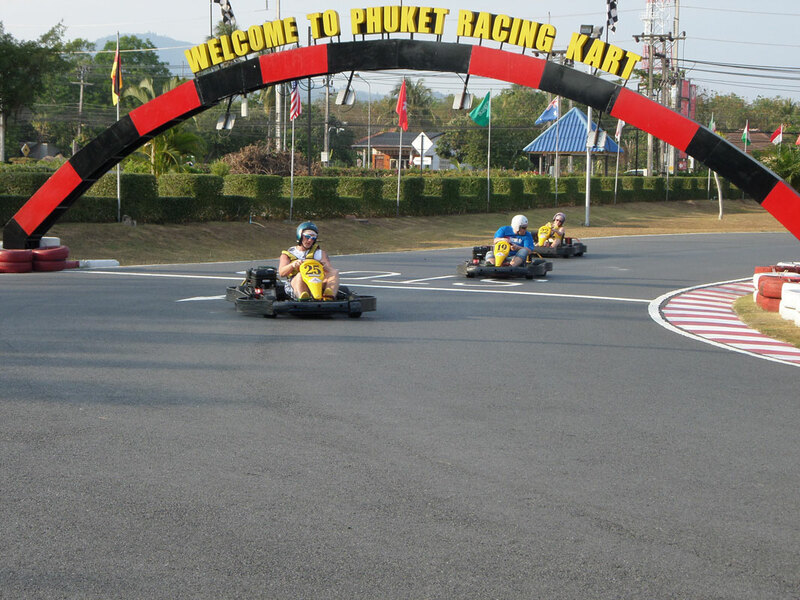 A lot of fun awaits you in Phuket activities. For more information, Please contact me by e-mail.